bah, can’t post pics anymore. I don’t always cook minute rice, but when I do, I undercook it by a couple of seconds. Go ahead and laugh, assholes…all that time adds up over the years. 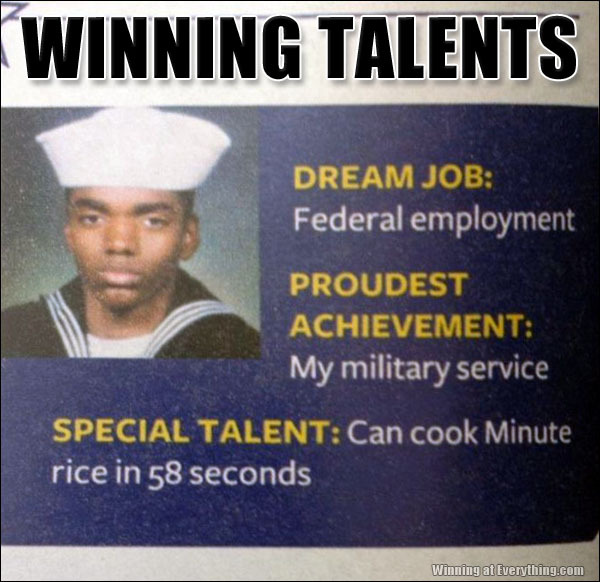 To be fair, that’s Minute Rice for a crew of 5000. And Condoleeza Rice in under two minutes, flat.